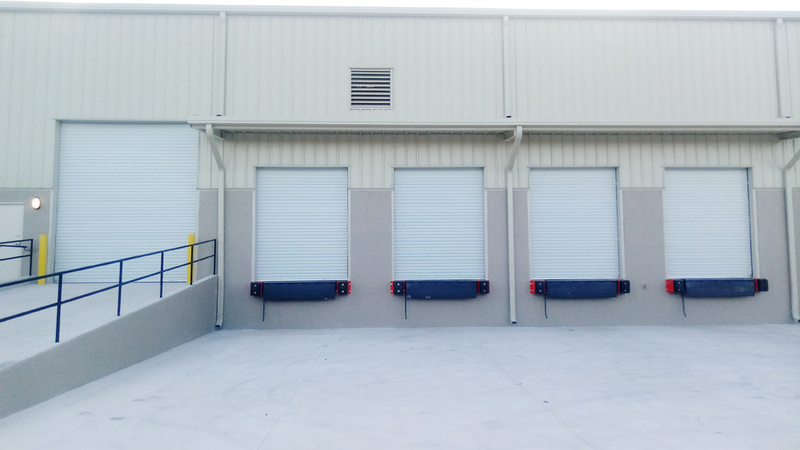 We also do Commercial Doors and Dock Equipment for our Ocala and Melbourne, Florida clients. Here’s a job we recently did with some Janus International Metal Roll Up Doors! And Pioneer Levelers “BarLift” Edge of Dock Levelers. The challenge makes the job fun.